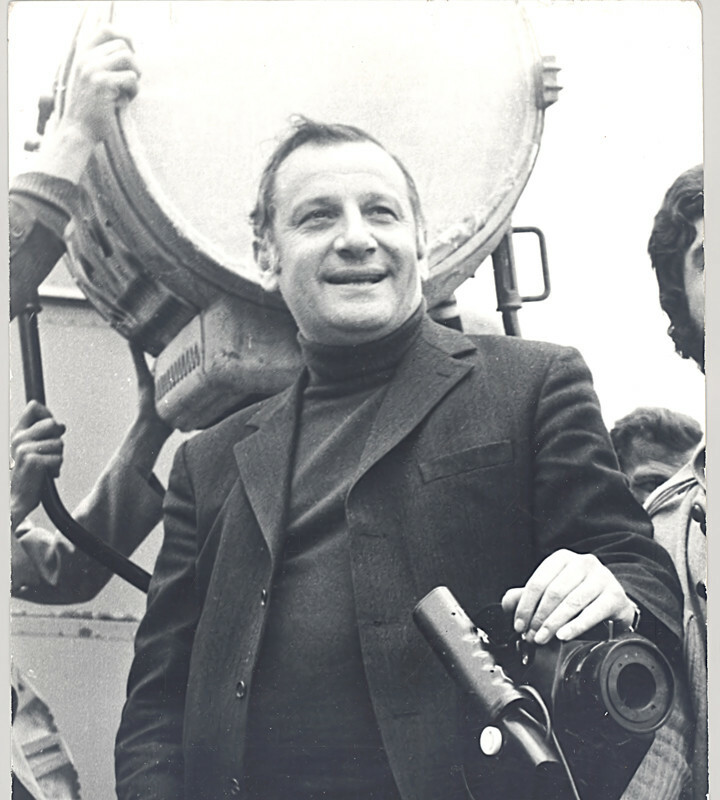 The film is dedicated to the prominent Armenian cinematographer and director Sergey Israyelyan. Films that he has made with such directors as Henrik Malian, Yuri Yerznkyan, Bagrat Hovhannisyan, among others, make part of the heritage of Armenian cinema’s Golden foundation. Eduard Hambardzumyan graduated from the Department of Culture of the Armenian State Pedagogical Institute after Kh.Abovyan (Sergei Israyelyan’s workshop). Later he specialized in Mosfilm and VGIK, where in 2009, he defended his thesis (tutor: Armen Medvedev) and earned the Candidate of Arts degree. Since 2005, as producer and director he is involved in documentary film production both in Armenia and Russia. Iren (2003), Tsil Busats (2004), End of the Age (2004), Puzzle (2005), Serik (2005), Sergei Gerasimov. Life in Feature (2006), Vardan Petrosyan: Unfinished Monologue (2007), Twenty Years Later (2010), Armenian Song (2010), Two Men in Town (2010), The Monastery of Tatev (2010), Nerses Hovhannisyan: Portrait in Mosaic (2011), Last Interview with Yavuryan (2012), Arno (2012), Four Days with Jigarkhanyan (2012), A Talk with Frunze Dovlatyan (2017).